The Marantz AV 8805 is a full 13 channel AV preamplifier/processor capable of processing Dobly Atmos, DTS X and via a future firmware update Auro 3d. 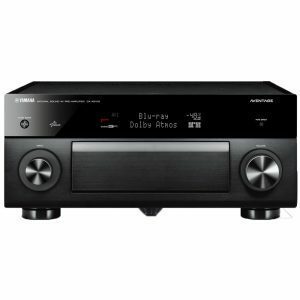 What sets the AV 8805 apart from its competitors is the extremely high quality of sound reproduction in comparison to the overall cost of the unit. 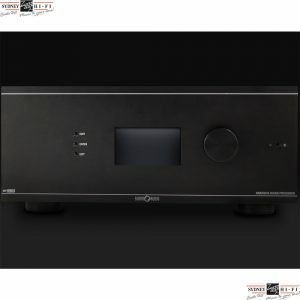 In my opinion, the 8805’s Hi-fi like preamplifier is comparable to items double the price! 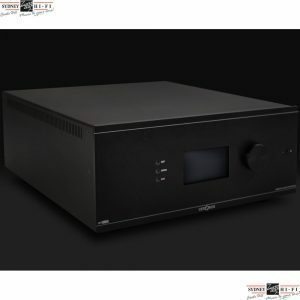 series power amplifiers, like the MM8077. 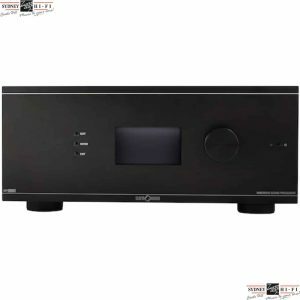 Get best audio performance by rigorous chassis construction for the best, unaltered music and movie playback housing the highlights like oversized toroidal transformer feeding the big main capacitors for best power supply at any time and in total 17 single board HDAM modules for best channel separation. 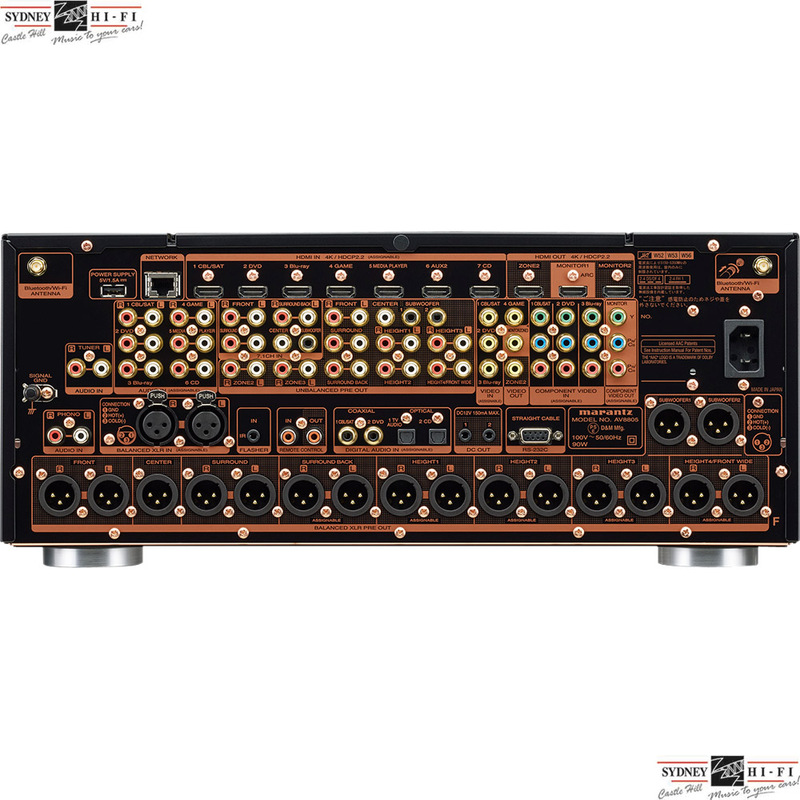 Copper plating on the main chassis guarantees best ground connection and outstanding Signal to Noise ratio. Unique HDAM technology combines matched-precision discrete circuit elements with ultra-wide-end response for a wider soundstage and refined musical reproduction. 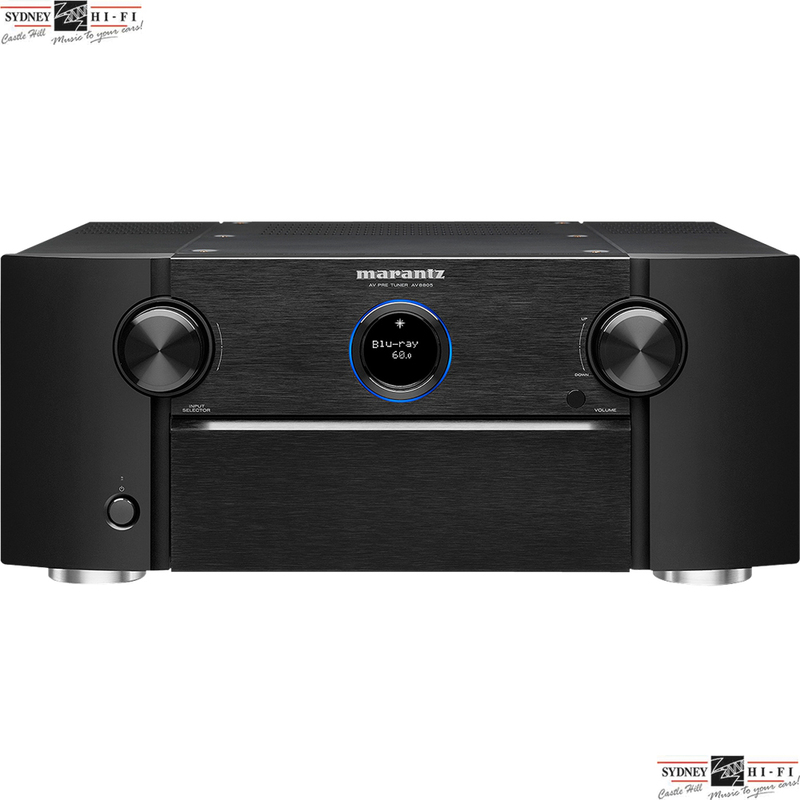 Highest audio fidelity on all channels. Flexible, assignable outputs for maximum versatility. Balanced XLR compatibility ensures high-end performance in the home and the studio, while 15.2 pre-outs (RCA jacks) provide additional compatibility with multiple power amplifier types. Built-in Bluetooth and Wi-Fi with 2.4GHz/5GHz dual-band support offer improved network stability even in Wi-Fi-crowded homes. Stream music from TuneIn Internet radio, Spotify, Amazon Prime Music, TIDAL and more via the HEOS app. Ultimate visual quality with 4K/60 Hz full-rate pass-through, 4:4:4 colour resolution, HDR, BT.2020, Dolby Vision and HLG (Hybrid Log Gamma) pass-through. Eight HDMI inputs, including one on the front, with full HDCP 2.2 support, plus three HDMI outputs (zone) and plenty of inputs for your digital devices and the ability to support different video in different rooms. Audio and video in multiple rooms; ready for third-party home automation systems. With the full Audyssey Platinum suite of advanced DSP algorithms, the AV8805 features Audyssey MultEQ XT32 automatic room acoustic correction that optimizes each channel for the correct frequency and time domain response. Plus, the optional Audyssey MultEQ Editor app lets you view and adjust settings for detailed tuning and customize the sound more precisely to your room and tastes.